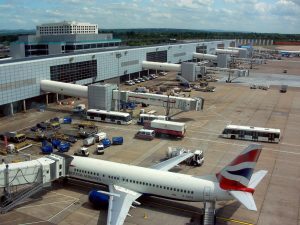 The Decade of Change Report published by London Gatwick Airport (LGW) announced their achievement of Zero Waste to Landfill accreditation. Among the contributing factors, Zero Waste was made possible by materials reuse, increased recycling, and Waste To Energy (WTE) conversion. LGW has the world’s first onsite airport WTE plant.